Come eat food and share stories! 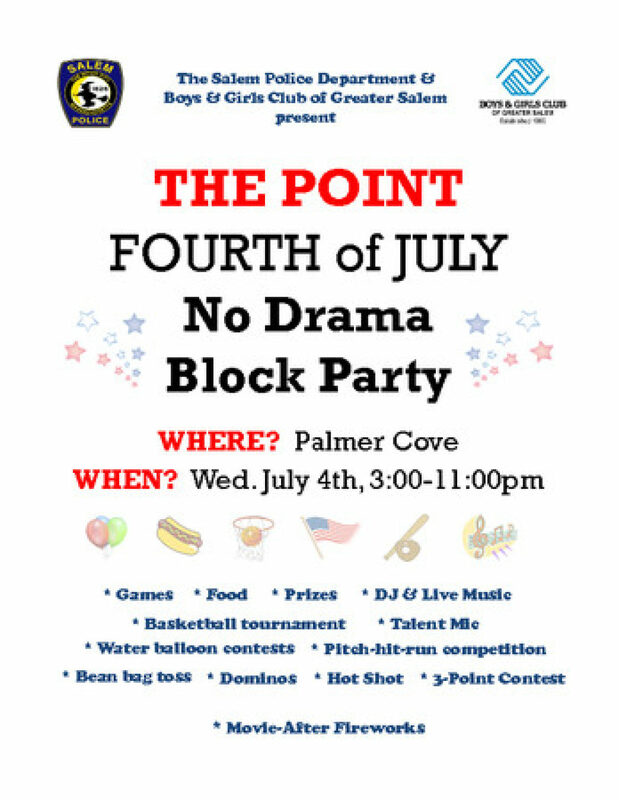 This entry was posted in Participate, Salem MA, The Point and tagged events, fourth of july, participation, party, stories, the point by jellybeancity. Bookmark the permalink.